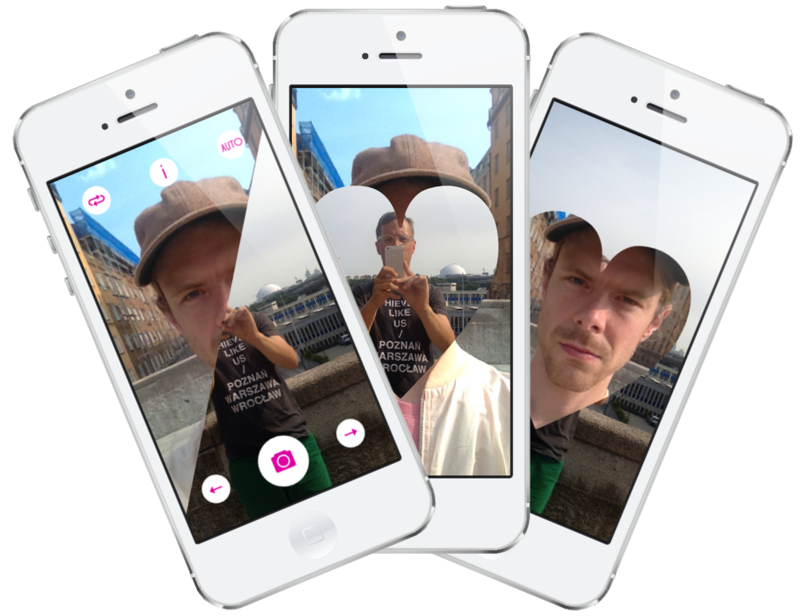 Photoboth is a new iPhone app that lets the user take a photo with both cameras in just one tap and therefore including the photographer in the photo too. The back and front photos can then be arranged and combined in many different (and fun!) combinations. The app includes super simple sharing to Instagram, Twitter and Facebook. Get the app here for a special introduction price right now, find more info here and follow Photoboth on Twitter here!